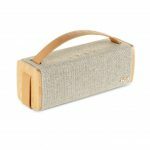 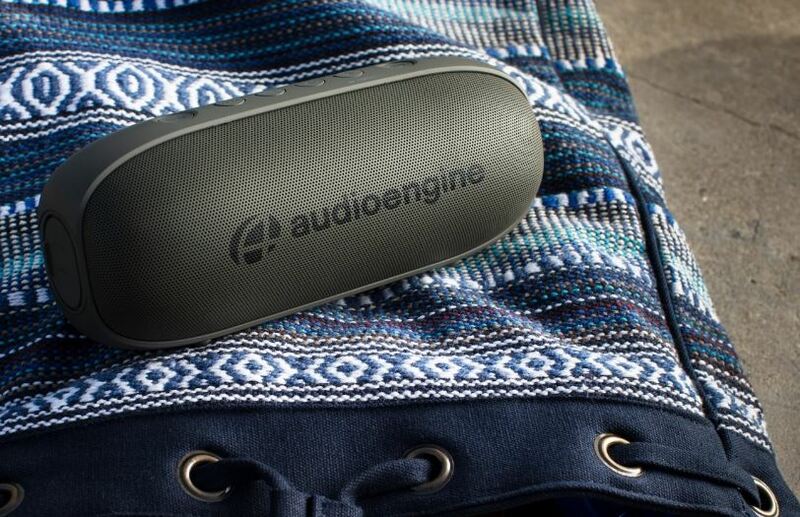 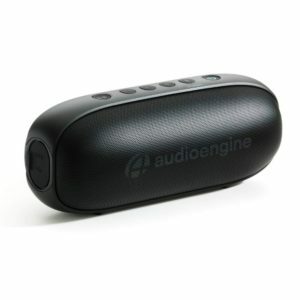 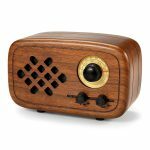 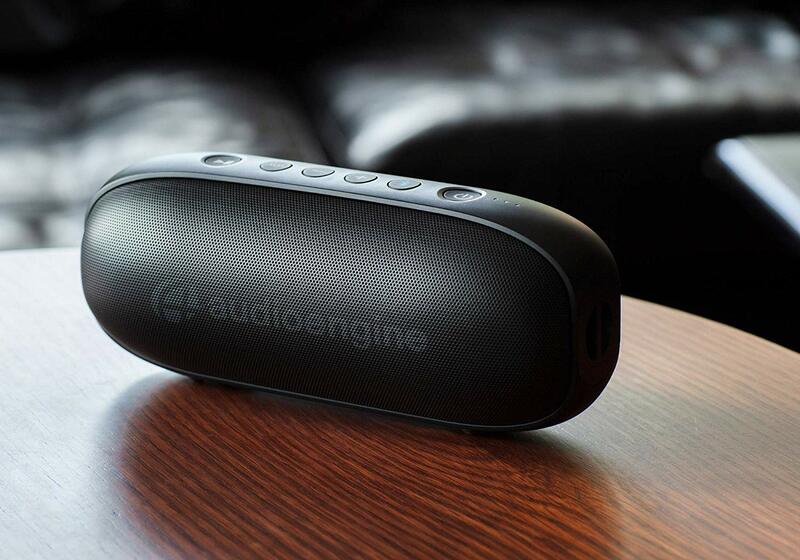 The Audioengine 512 Portable Speaker was created by a company with deep roots in audiophile design. It has custom full-range transducers and a passive bass radiator which delivers dynamic stereo sound with firm solid bass and clear, crisp mids and highs. 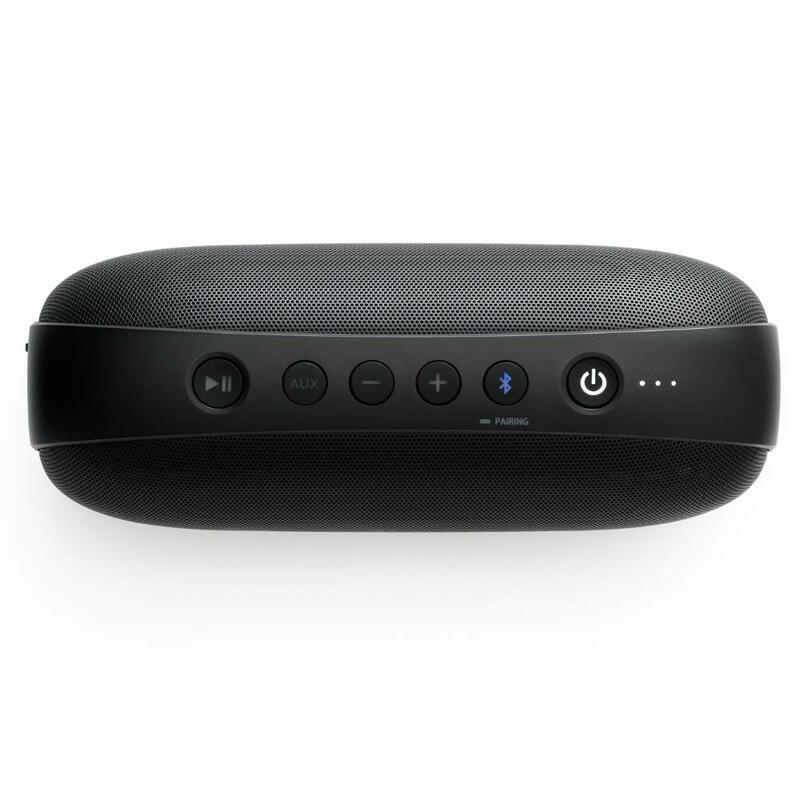 Thanks to advanced Bluetooth connectivity you will be able to stream seamlessly from your device for up to 100 feet. 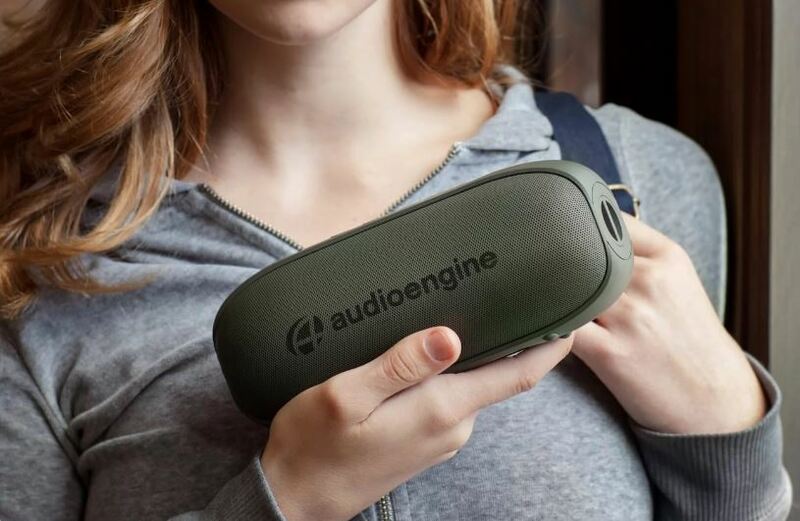 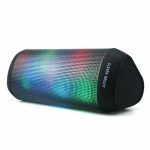 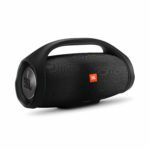 This very handy portable Bluetooth speaker is great for both indoors and outdoors, offering up to 12 hours of battery which is right on par with the competition. 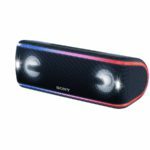 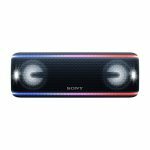 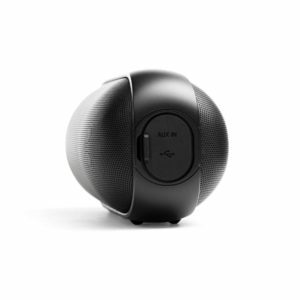 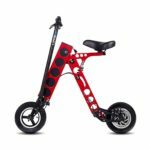 Like most Bluetooth speakers it has an AUX input for wired connectivity and a USB port that allows you to play your music and charge at the same time.